When asked by the Tamaqua Volunteers group for donations of burgers for fire police volunteers and borough crews on scene today (Thursday, August 6, 2015) of a water main leak in Tamaqua, two local fast food restaurants didn’t hesitate to help. 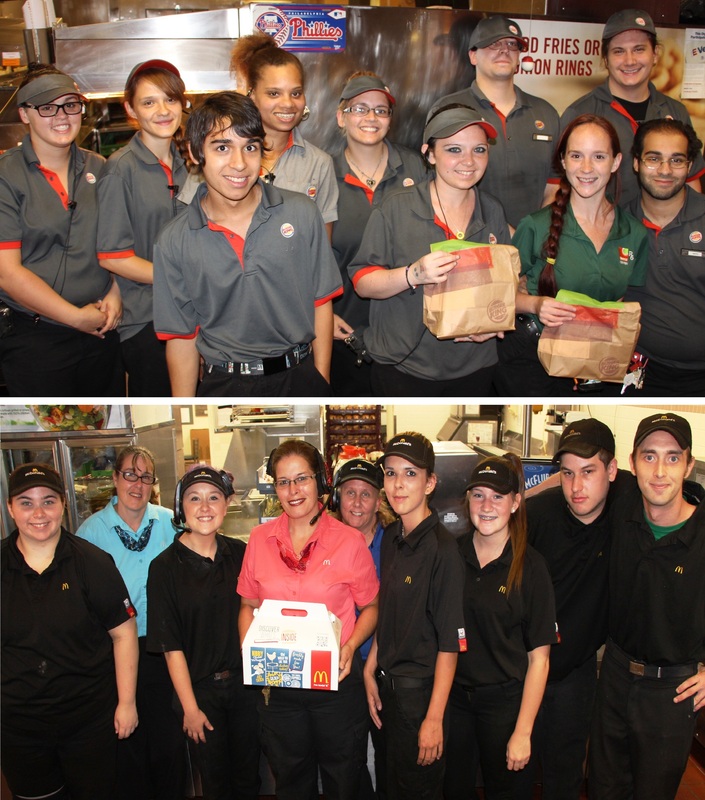 Both the Burger King in Tamaqua and McDonald’s in Hometown were quick to donate hamburgers and cheeseburgers. In addition, both restaurants are regular supporters of the Tamaqua Volunteers group, Tamaqua Salvation Army and Schuylkill County Red Cross. Click HERE to view these two photos on Facebook.